SYDNEY, March 15. /TASS/. 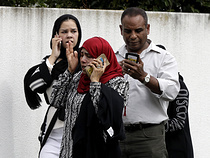 Forty people were killed and 20 were injured in the shootings in mosques in the city of Christchurch, New Zealand’s Prime Minister Jacinda Ardern reported. 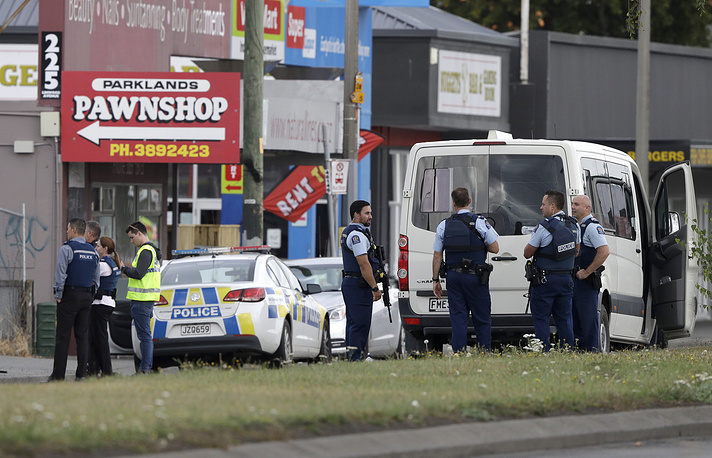 The police arrested four people - three men and one woman - on charges of organizing the shooting, Police Commissioner Mike Bush said on Friday at a news conference that New Zealand Herald broadcast on its website. 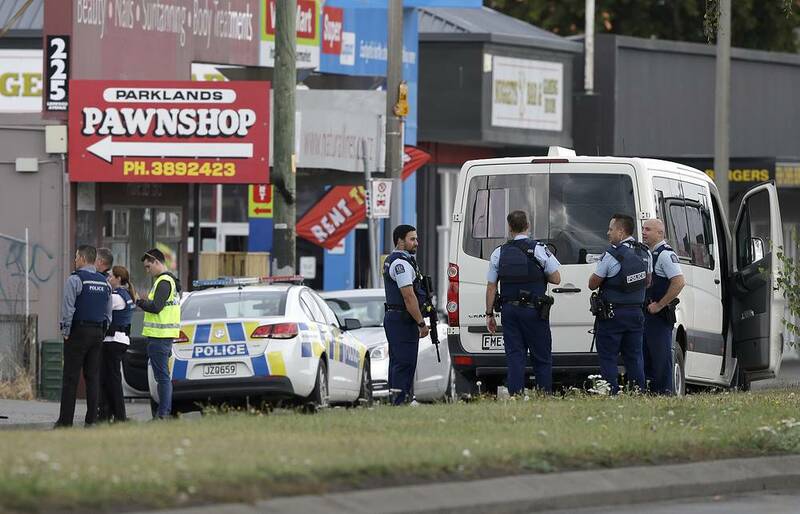 All the arrested were taken to the police, Bush said, where investigators are working with them. 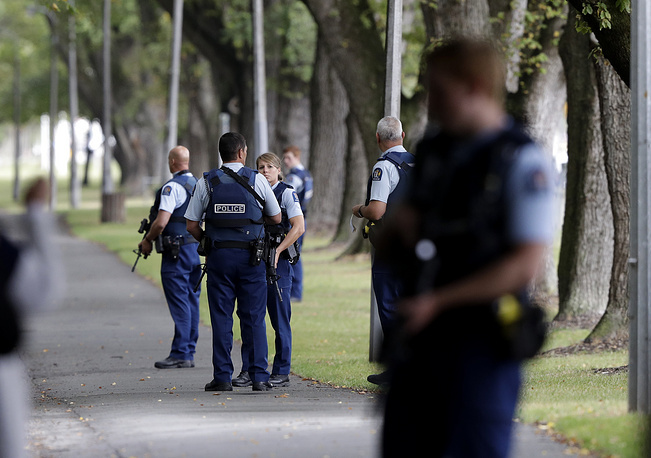 He said that the exact number of perpetrators was not identified and it is unclear whether all of them were detained, but investigative actions continue. 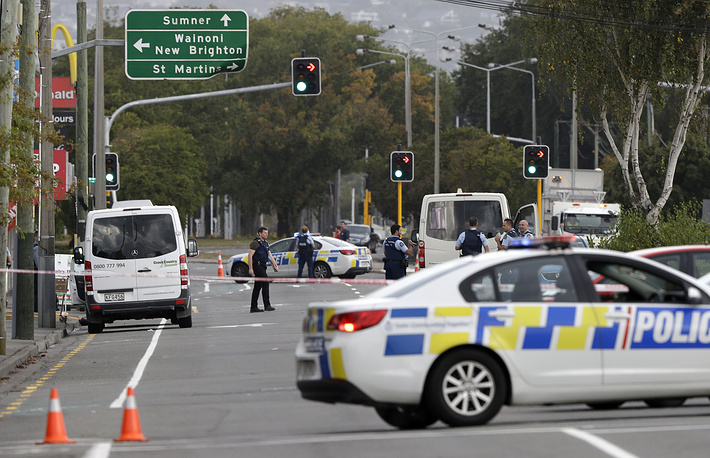 The police commissioner reported that several home-made bombs were found in cars parked near the mosques after the firing, but none of them was set off. 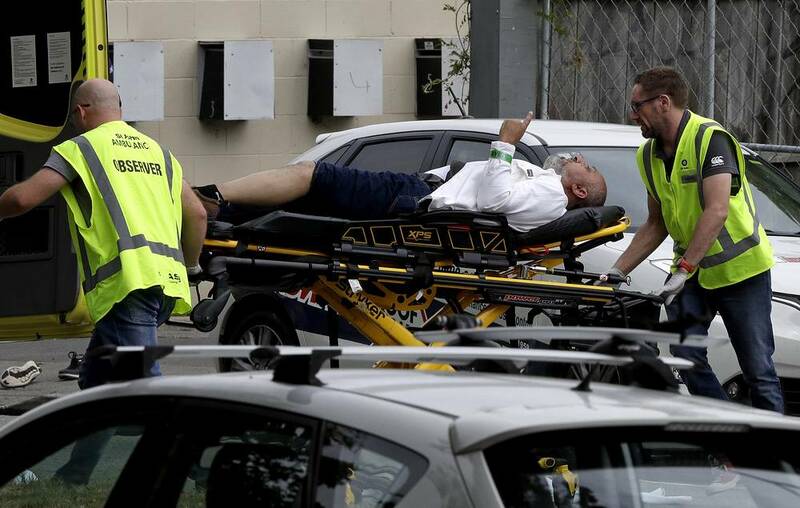 Armed people entered the the Al Noor and Linwood Masjid mosques in Christchurch at about 13:45 local time (04:46 Moscow time) on Friday shortly after the day prayer, blocked the entrance doors and opened fire. 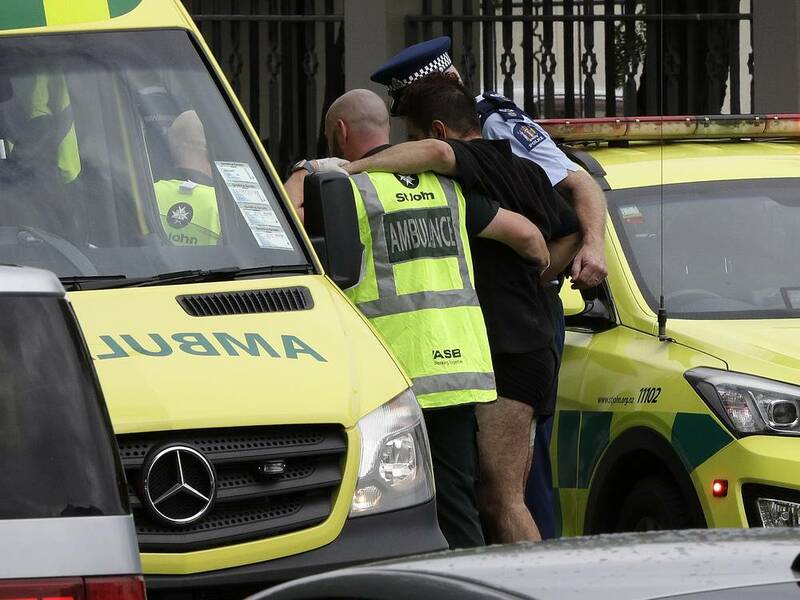 According to eyewitnesses, about 200 and 300 people were inside the building when the attack occurred. Police told citizens to stay indoors. All schools in the city were closed.